Go Fit Ankle Cuffs at Bodybuilding.com - Best Prices on Ankle Cuffs! 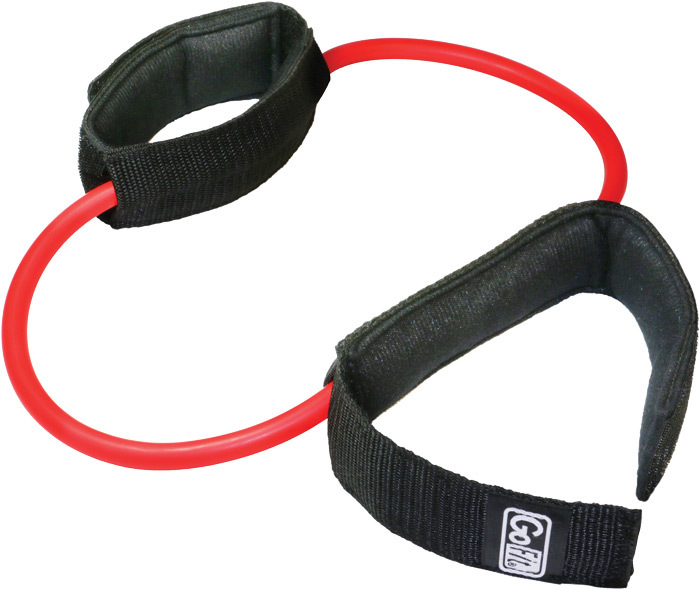 The GoFit Resist-a-cuffs are an ideal, portable solution to lower body strength training and rehabilitation exercise. Offered in light-to-medium or medium-to-heavy resistance ranges, they develop lower body muscle tone and strength, as well as speed and agility. The fully-adjustable cuffs have soft inside padding, with a durable, webbing exterior, and Velcro closure for an exact fit. Great for strengthening, toning and rehabilitation. Superior, latex rubber tubing with heavy duty webbing. Cuffs have soft, padded interior with fully adjustable Velcro closures. No Ankle Cuffs Reviews Found.